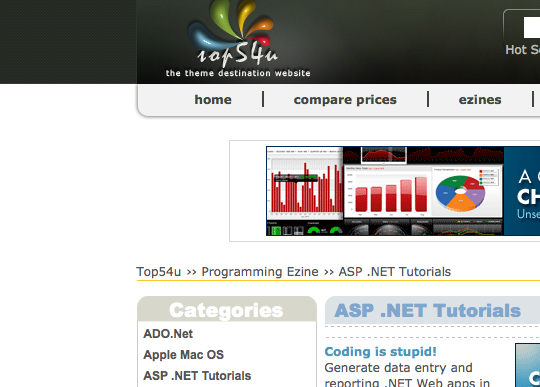 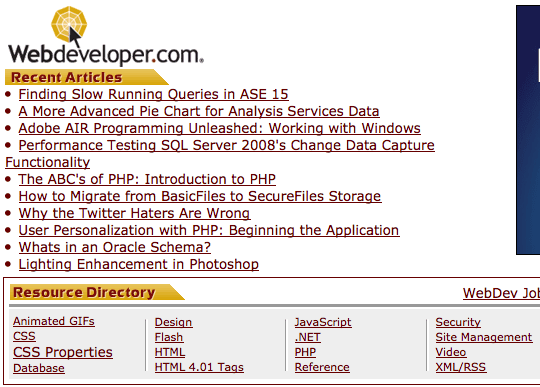 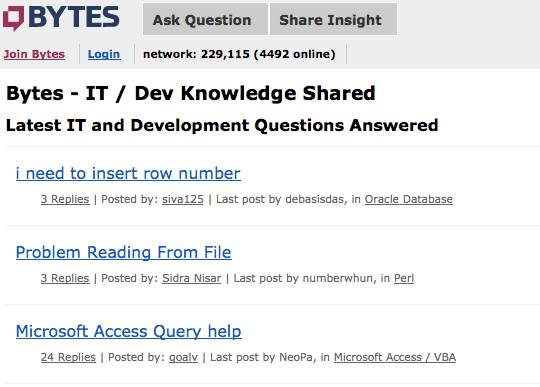 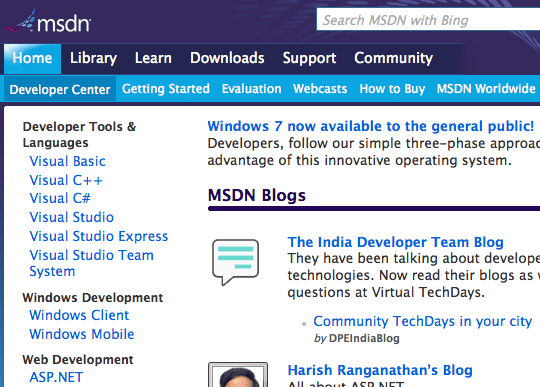 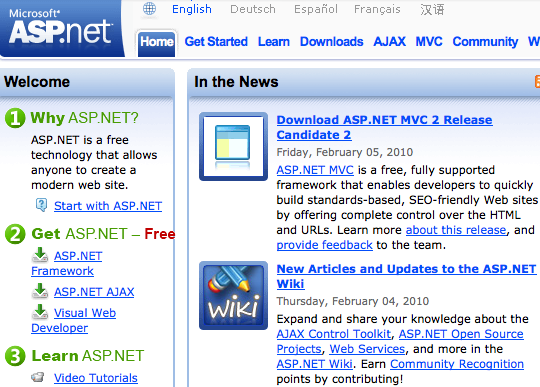 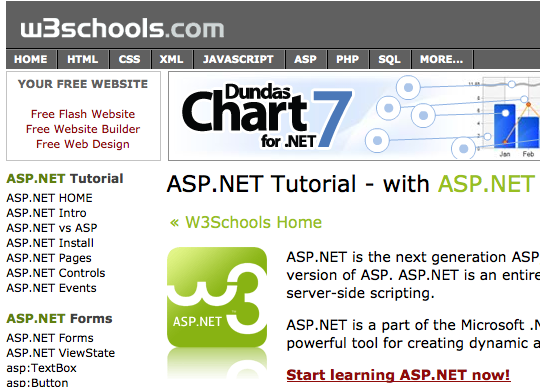 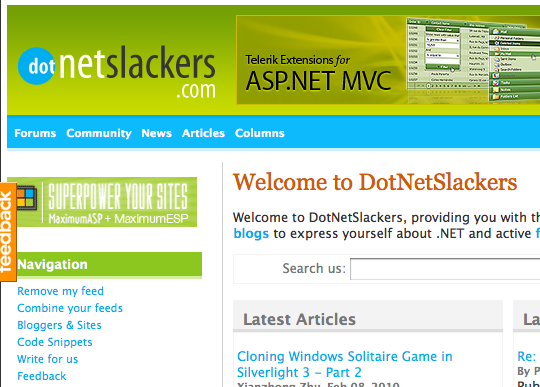 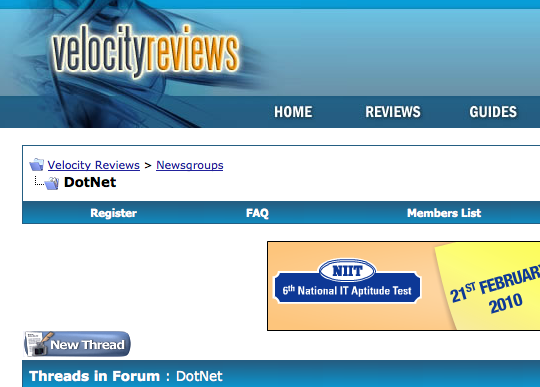 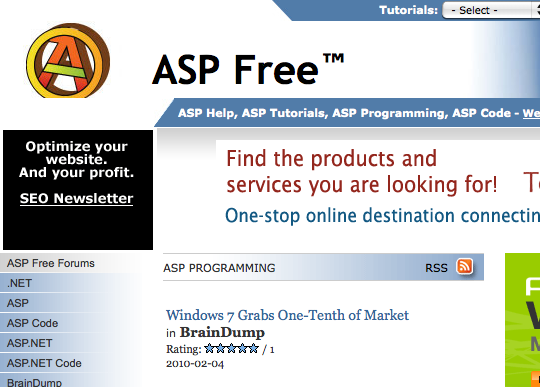 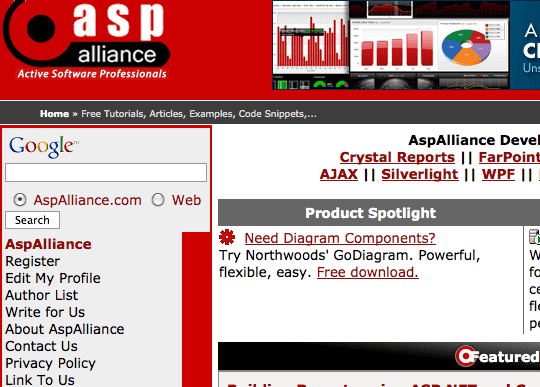 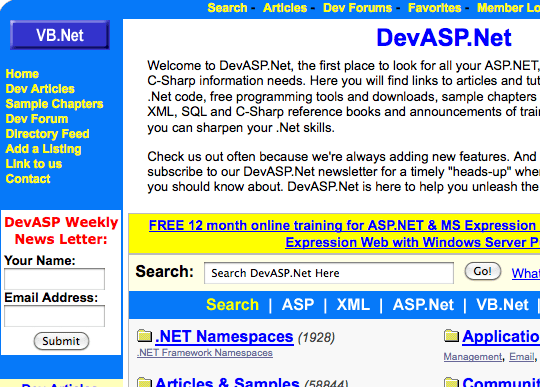 Asp.Net is well known programming language developed by Microsoft. 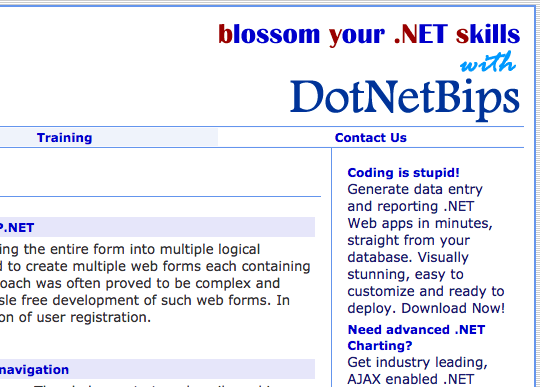 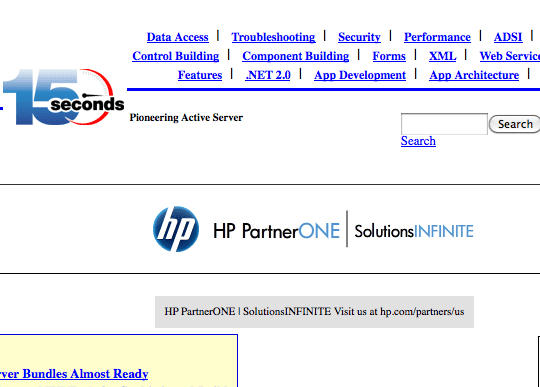 All the Desktop Application & Web Applications are made in this. 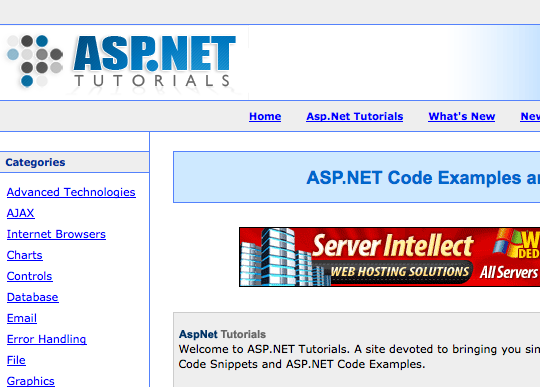 I have listed 20+ popular websites which can provide you Asp.Net Tutorials, Articles, Codes, Snippets & even Projects. 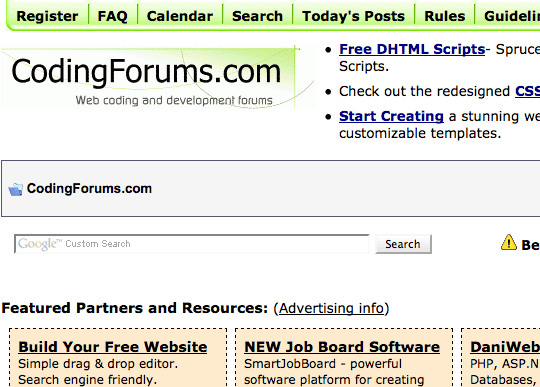 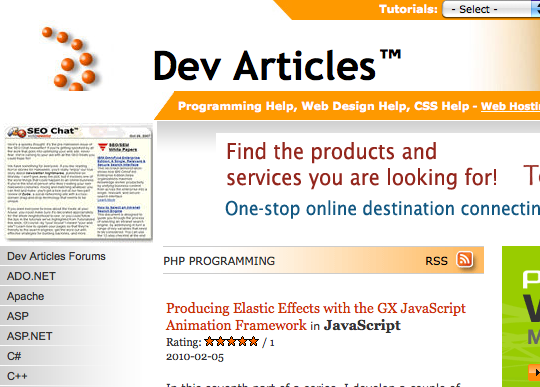 Many of these websites also help in Design part like Html, Dhtml & CSS. 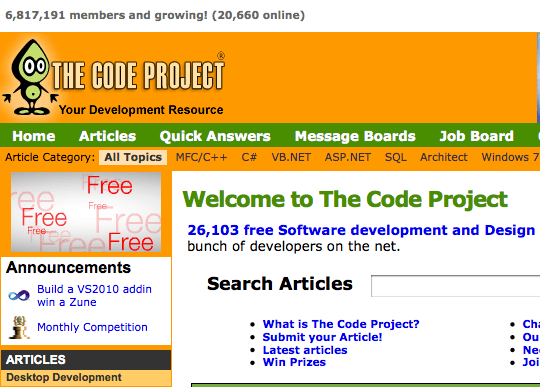 Almost everything can be found on these sites, but if you can’t find a code out there then you can log in to there forums. 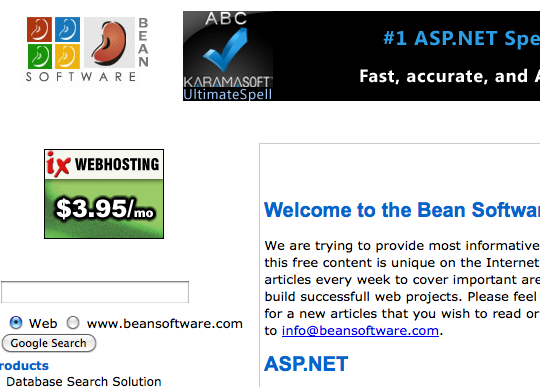 With a large fan-base & Users you will find some good helping hands for the support. 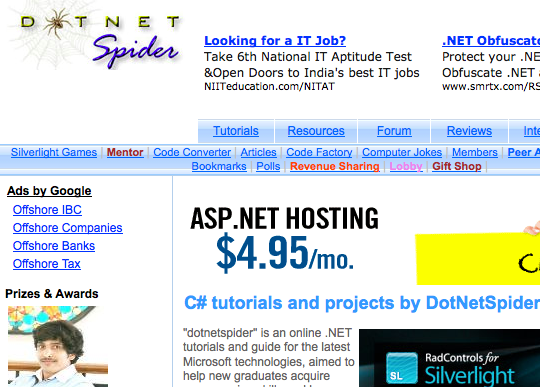 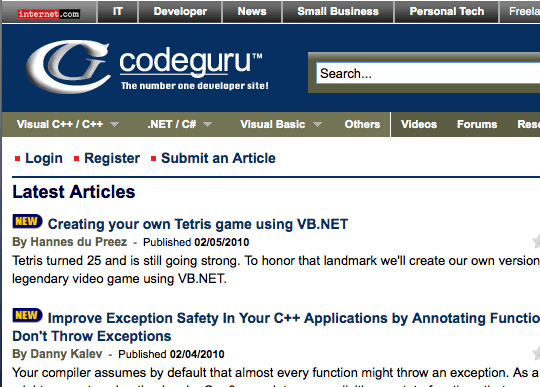 So sit back and enjoy these pretty Asp.Net websites for Developers!